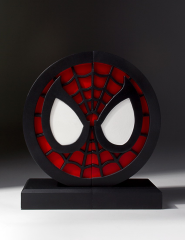 Thwip! 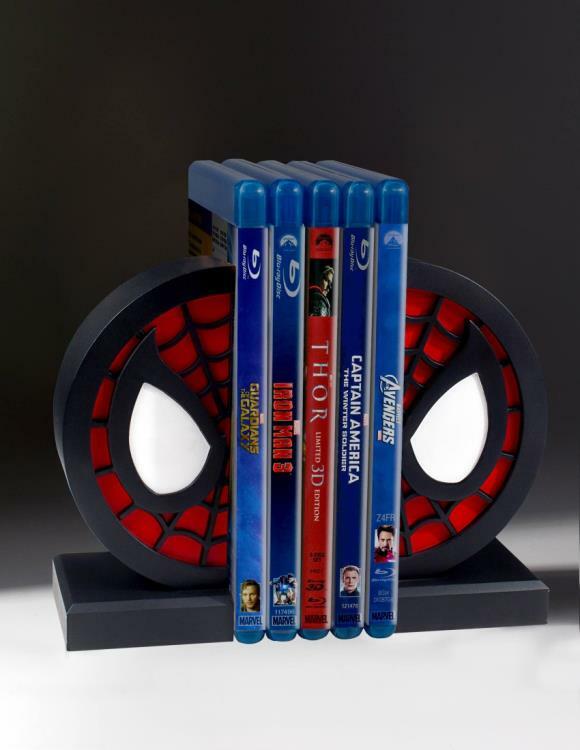 You don’t need web shooters to hold your books upright when you have the snazzy new Spider-Man logo bookends from Gentle Giant LTD! 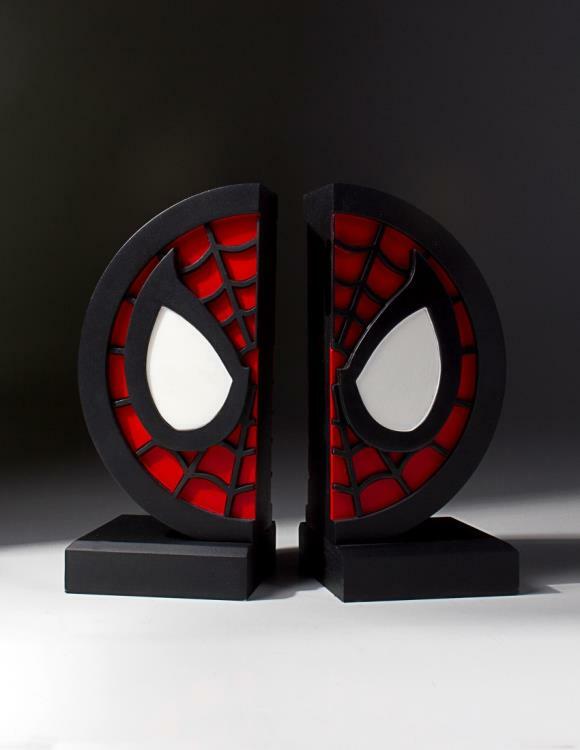 Using the classic Spider-Man logo for this dramatic and functional addition to your shelves, the Spider-Man logo bookends run the risk of overshadowing the books that they are supporting! 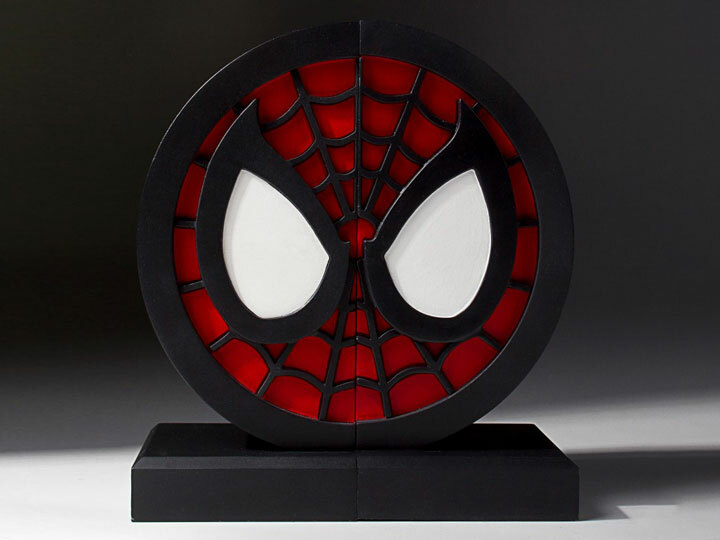 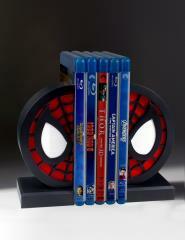 Crafted by Gentle Giant LTD the hand painted Spider-Man logo bookends are manufactured using high quality polystone and are felt-lined to grip and keep your books in pristine condition. 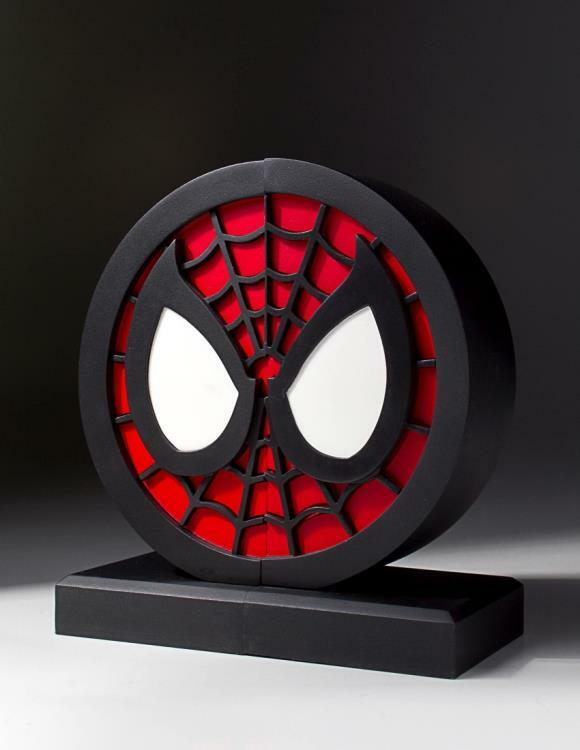 They are perfect for holding comics, graphic novels, books, DVDs and video games OR for simply displaying them together as the iconic Spidey logo! Make mine Marvel!